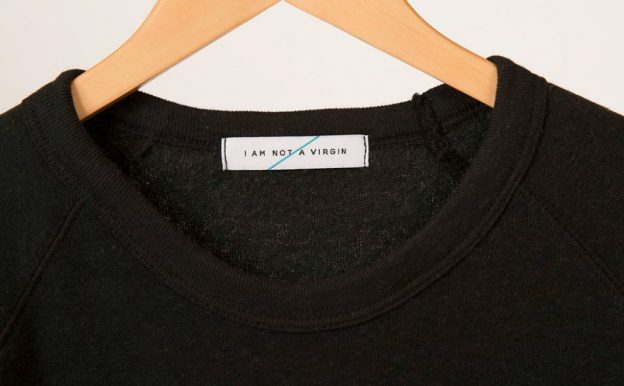 The brand “I’m Not a Virgin” tries to improve the environment and raise awareness about the impact of the way we act as consumers on the environment and the importance of recycling. Incredibly comfortable clothes made from recycled materials. The brand, born in the USA, communicates on the fact that society throws 200 billion plastic bottles a year, each bottle takes nearly 500 years to decompose. “I’m Not a Virgin” harvest hundreds of thousands of bottles from seas and streets, and through a specific recycling process, mixes plastic with polyester and blend it with recycled cotton to create a deliciously soft and resistant fabric. This fabric serves as the basis for a “eco-comfortable” and timeless collection. Recycle in style and go green in gray (super soft) sweatshirt! “I’m not a virgin” proposes a narrow range of basic clothes with clean and neat design, extremely well finished and, above all, incredibly comfortable. Available for women and men, all are made from recycled materials. The aimed customers are streetwear-style populations living in urban American cities usually still reluctant to environmental activism due to their environment where individual initiatives seems useless. But it’s not! Act now, recycle in style and go green in gray (super soft) sweatshirt! 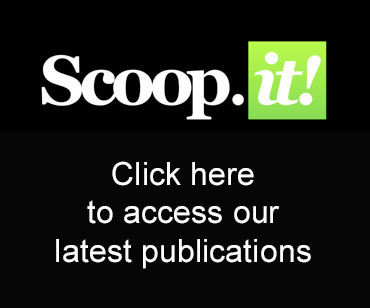 Share the post "I AM NOT A VIRGIN : ECO-COMFY CLOTHING"